It is the musical remake that nobody was asking for: a loose, modern retelling of Charles Strouse and Martin Charnin’s beloved stage musical Annie. Gone is the traditional red hair and chirpiness of Little Orphan Annie, which this film lampoons in its opening moments. This Annie, played by Quvenzhané Wallis (from Beasts of the Southern Wild), is no orphan, she’s a foster kid and a savvy one at that. 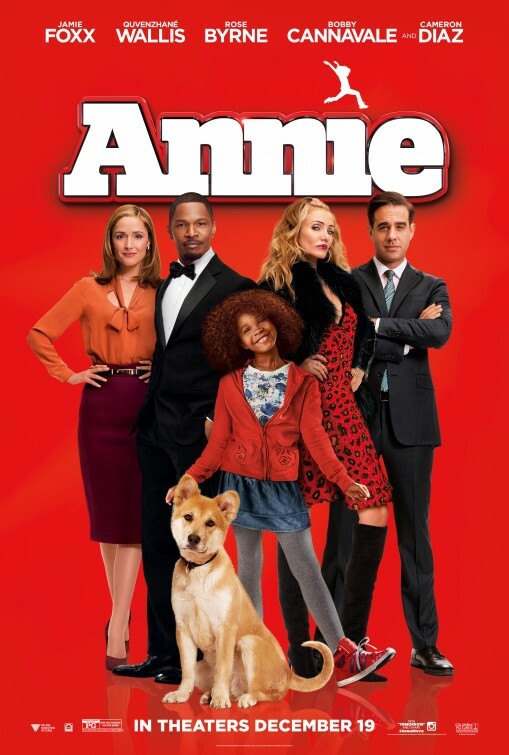 Annie’s life is changed when she is pulled from the path of a car by Will Stacks (Jamie Foxx) – our substitute Daddy Warbucks – a telecommunications mogul running for Mayor of New York. The incident is captured on video and goes viral, giving Stacks a much needed bump in the polls. With Annie seemingly his election trump card, Stacks’ cynical campaign manager arranges for him to foster her for the period of the campaign.